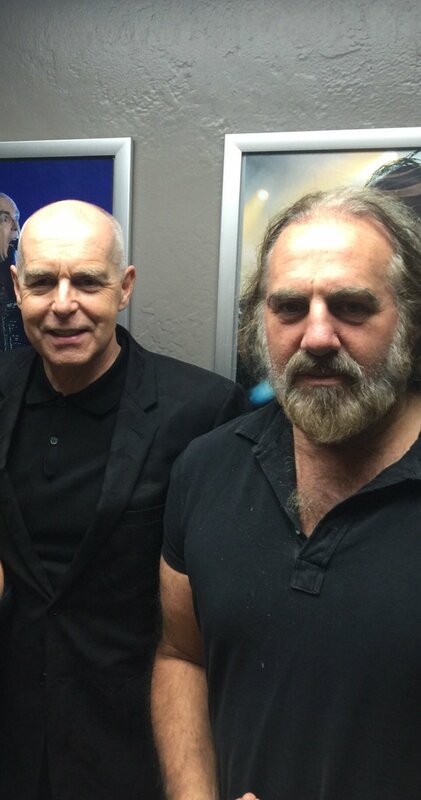 Arthur Baker: last night in miami with @petshopboys they rocked "in the night" with a part of my remix in the arrangement. I forgot to mention - no Twenty-Something or Winner in St. Pete either. Amazing show. The Enigma was nuts!! Ok I am still on such a high from the show Tuesday night. The BUE festival recording is helping but argh I wish I went down to Miami for that last show. Wednesday, June 28th Pet Shop Boys will be in Mainz (Germany) at the "Summer in the city" festival performing their Super show. Tickets will be available from February 1st. Pet Shop Boys will perform in Zadar, Croatia on August 12 - as part of Jazine Open Air festival. Tickets on sale from March 10. Hmm, was convinced that they would be one of the headliners at this years Electric Picnic, but doesn't look like it. I know. Soooo excited!!! Finally, finally!! PSB will perform in Amsterdam, 18 july. Did you see the ticket prices? Am a big fan, but for this amount I don't think I will ever go to see them live again. Simply do not think it is worth it (2 persons, including travel and/or parking in Amsterdam comes around 180 euro). Don't understand why they can't do a less produced show for less money. Think 40-45 euro's for a ticket is a maximum reasonable price tag. Tickets for the Brussels Summer Festival show cost 30 Euros. I hope they will soon come to Vegas and please us at their concert. My wife loves these guys and their music. I recently found it https://o-vegas.com/las-vegas-concerts/ and watch for the appearance of tickets for their concert. This is a proven resource, I was able to buy tickets for all performances, it is not easy to do this, as it is a Vegas and tickets are bought up very quickly.